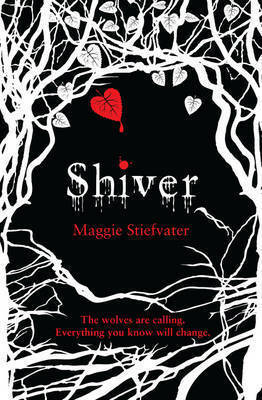 shiver book cover. When a local boy is killed Von wolves, Grace's small town becomes a place of fear and suspicion. But Grace can't help being fascinated Von the pack, and Von one yellow-eyed wolf in particular. There's something about him - something almost human.. Wallpaper and background images in the Bücher zum Lesen club tagged: books reading book werewolf. When a local boy is killed Von wolves, Grace's small town becomes a place of fear and suspicion. But Grace can't help being fascinated Von the pack, and Von one yellow-eyed wolf in particular. There's something about him - something almost human.